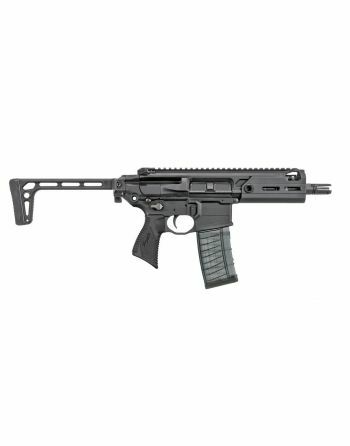 The SIG MCX is a weapon series designed and manufactured by SIG Sauer, featuring a short-stroke gas piston system. 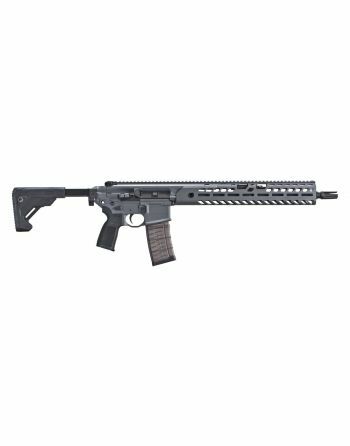 The MCX features a system that allows for conversion between 5.56×45mm NATO, .300 AAC Blackout and 7.62×39mm ammunition. 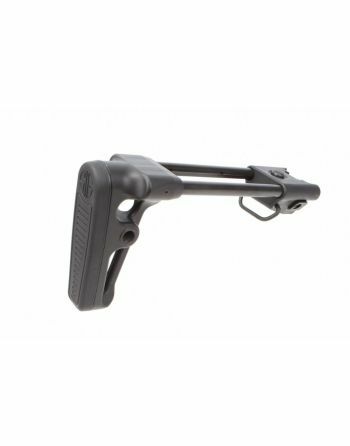 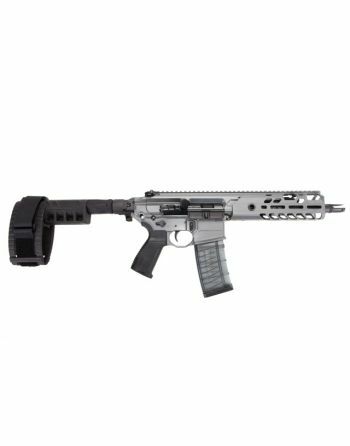 All MCX variants have a forend made of aluminum with a KeyMod system to add accessories. 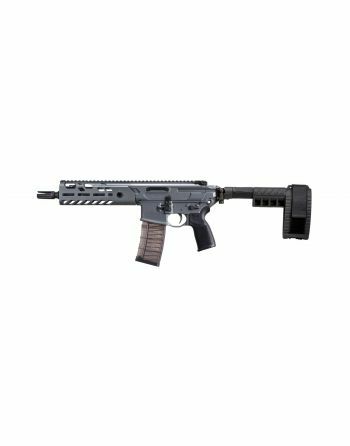 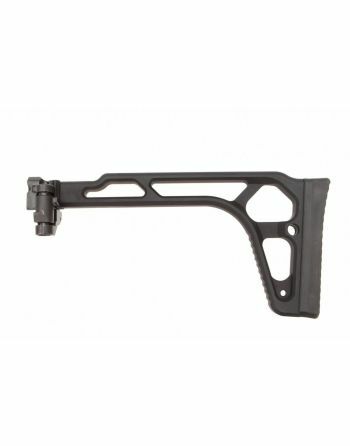 SIG SAUER MCX Virtus Pistol 300BLK PSB - 9"